Portugal is the third largest consumer of fish on the entire planet. Portuguese fish is considered to be among the best in the world, and it is the mainstay of the gastronomic concept behind ‘Pesca’, a restaurant belonging to Grupo Multifood. The restaurant, as its name suggests, is inspired by the raw ingredients that the Atlantic Ocean supplies all year round. 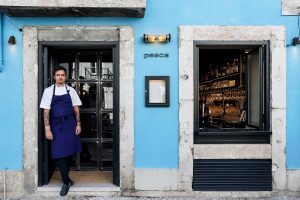 ‘Pesca’ delights its customers with a menu designed by the chef Diogo Noronha (based on a series of his signature dishes), and with the friendly, relaxed atmosphere of its dining room. If we include fresh fish, frozen fish, preserves and salt cod, the population of Portugal consumes an average of 55 kilos per person per year. Only Japan and Iceland consume more. 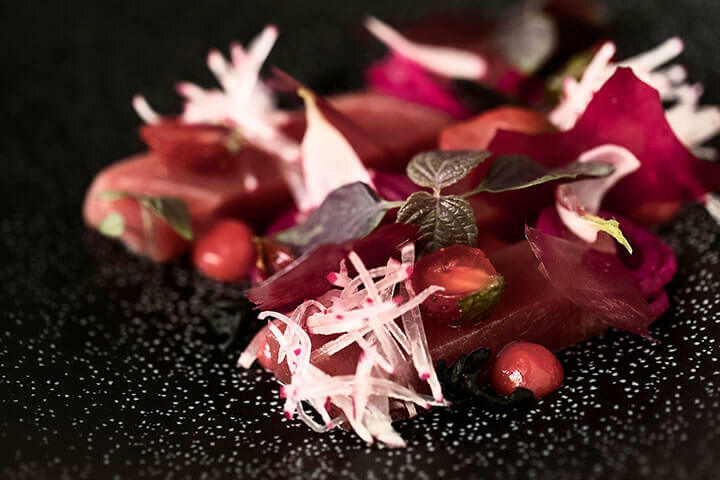 The gastronomic venture of the chef Diogo Noronha and his team at ‘Pesca’ offers a new way to appreciate one of the most typical Portuguese foods, embracing the huge gastronomic wealth of the Atlantic. With an unwavering respect for the raw ingredients, Pesca pays its own particular homage to the flavours of the sea and of the land, while maintaining a steadfast commitment to sustainability. At this restaurant, there is no room for banality. Customers must accept that once they are seated at the table, they will be assailed by a gastronomic experience where each dish is designed to captivate the senses. 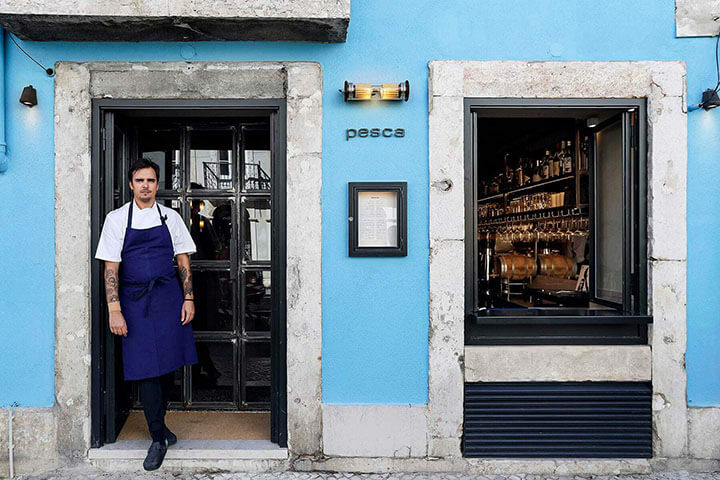 With a menu that refuses to be a hostage to trends, ‘Pesca’ is nothing if not a homage to the true flavour of fish, to Portuguese identity and to the country’s links with the ocean. The chef and his team are greatly concerned to minimise the environmental impact of their cooking. That is why, at ‘Pesca’, the ingredients that go into each dish are dictated by the seasons. ‘Pesca’ observes the natural world, and consciously selects high quality ingredients that its customers will enjoy, while at the same time minimising the restaurant’s environmental footprint. 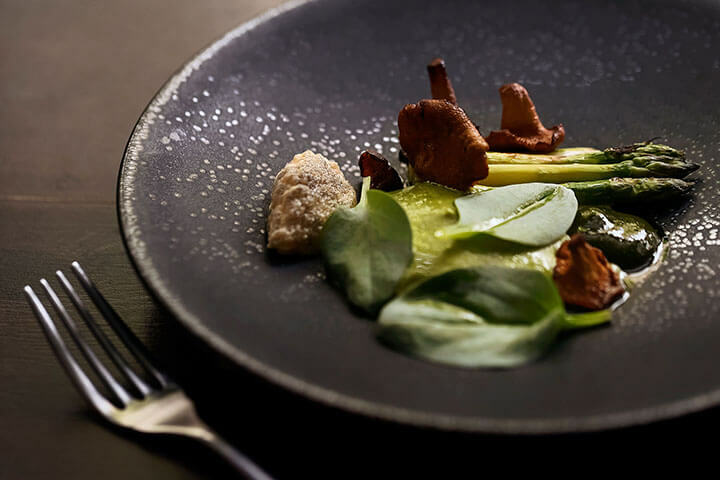 This philosophy of genuine respect for the natural world extends to the techniques used by the chefs to prepare each dish, as they aim to bring out the true flavour of each raw ingredient. And to everyone’s surprise, the restaurant’s stance on sustainability is reflected not only in its cuisine, but also in its oyster bar, in its selection of cocktails—inspired by all the raw ingredients with which the chefs work—and in its wine list. The wine cellar is stocked with a selection of organic, biodynamic wines. Apart from the main menu and the oyster bar, ‘Pesca’ offers two tasting menus: ‘Maresia’ and ‘Maré’. The first is a tribute to some of Portugal’s gems, including the nature sanctuary around the River Sado, which is famed for its oysters; the protected area of the Formosa estuary, where samphire comes from; and the Azores archipelago. Maré, on the other hand, takes the diner on an amazing journey from the mountains down to the depths of the sea. The chef and his team are immensely concerned to minimise the environmental impact of their cooking. ‘Pesca’ occupies two floors of a nineteenth-century building in the noble district of Príncipe Real. The first floor houses the bar, the kitchen, through which the customers must pass, and the dining room. 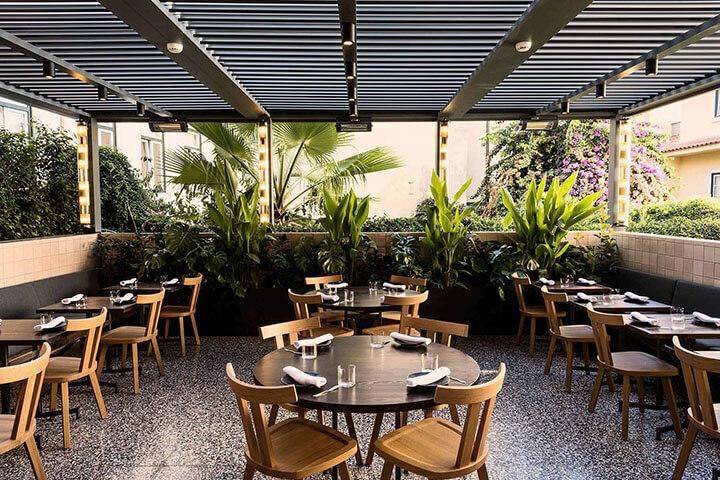 This space, which can accommodate 50 diners, was restored by the architect João Regal, whose main challenge was to harmonise the indoor and outdoor areas. The result is a continuity in the materials used throughout the establishment, from the floor with its hydraulic mosaics through to the furniture, made mostly from recycled wood and old pieces of furniture. Another challenge was to ensure that the outdoor space could be used throughout the year. This was accomplished by the installation of a bioclimatic terrace adjoining the indoor dining room. With its walls covered in traditional tiles, the restaurant has a subdued atmosphere which focuses the spotlight firmly on the signature dishes brought to the table. But this in no way suggests a lack of attention to detail. Quite the opposite. Everything is meticulously planned: from the choice of chairs to the lighthouse-inspired lamps. The restaurant is a space in which a range of minimalist touches combines to produce a cosy atmosphere, designed to make diners feel completely at their ease. Even as a teenager, Diogo Noronha could see the rampant pace at which mankind was destroying the planet. That was when he opted to become a vegetarian, a lifestyle he has since maintained for over a decade. That is how he made his debut as a chef, proving to himself that it was possible to avoid eating products of animal origin. Years later, during a journey through Asia after completing his Social Communication degree, his understanding of cooking changed. During the course of several months spent travelling through India, Nepal, Thailand, Laos, Cambodia and Vietnam, he came into contact with Buddhist monks. Through them, he acquired a deeper knowledge of mediation which, in turn awakened his interest in holistic cooking—which has links to traditional Chinese Ayurvedic medicine. Later, he enrolled with the Natural Gourmet Institute for Health and Culinary Arts, in New York. Highlights of his career as a chef have included stints at world-famous establishments such as the two New York restaurants ‘Pure Food and Wine’ and Thomas Keller’s ‘Per Se’ (three Michelin stars); ‘Moo’ in Barcelona (one Michelin star) and Jordi Villa’s ‘Alkimia’ (one Michelin star). In 2009, Noronha returned to Portugal to set up his ‘Pedro e o Lobo’ restaurant venture. In 2013, he joined Grupo Mainside. 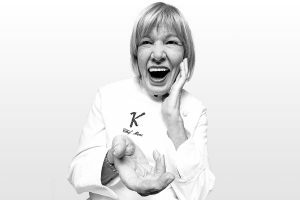 He opened the restaurant ‘Casa de Pasto’ and its sister establishment, the ‘Vinharia’ bar in the Cais do Sodré, followed two years later by the ‘Rio Maravilha’ gastrobar at Lx Factory. In 2015, he was awarded the title of ‘Chef of the Year’ by Time Out magazine. 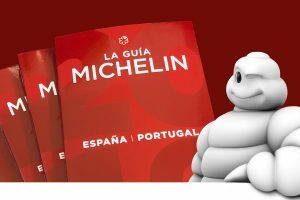 In 2016, Rui Sanches, the CEO of Grupo Multifood, suggested he create a unique and daring gourmet concept in Lisbon. And so ‘Pesca’ was born.